Moon Design Publications has released a new rulebook for HeroQuest focussing on the mythical world of Glorantha. For my part, it contains illustrations commissioned for their earlier Glorantha publications. Still, it is nice to be (and stay) in print. 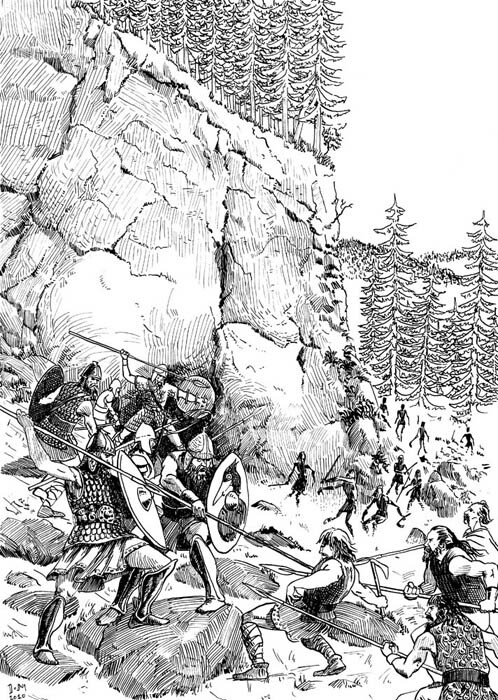 This entry was posted in published work and tagged fantasy, glorantha on July 20, 2015 by Juha.